I missed out on Taxi the first time around. Maybe it fell on the evening I worked until 9 pm at the library. After I married, I found my husband often referred to incidents and characters from Taxi. He was shocked at my ignorance of this popular show. It seems like a simple sitcom, but the show touches you with the daily drama of the taxi drivers as they interact with each other. Louie DePalma ( ) is the dispatcher who never misses a chance to give a mean dig or to gloat over another's misfortune. 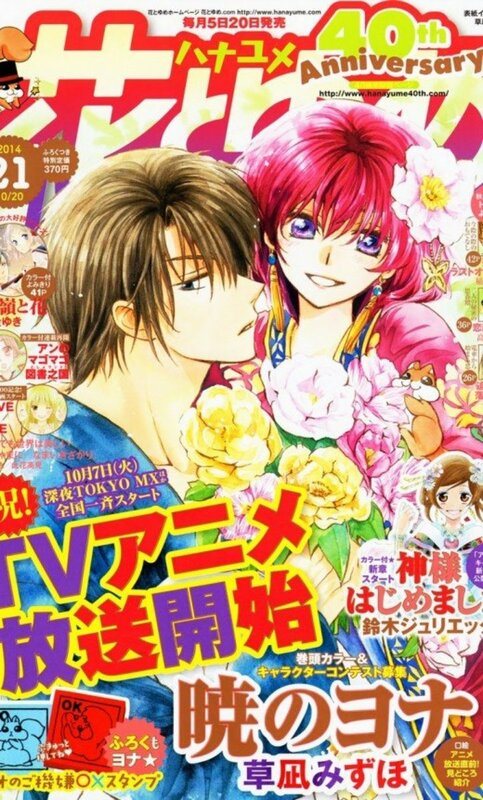 These scenes, compilations and even complete episodes give you insight into the characters. Love Him or Hate Him? How Do You Feel about Louis on TAXI? I have a love/hate relationship with this character. He's the worst person. I can't stand him. It's a lot of fun to see how awful Louis can be. 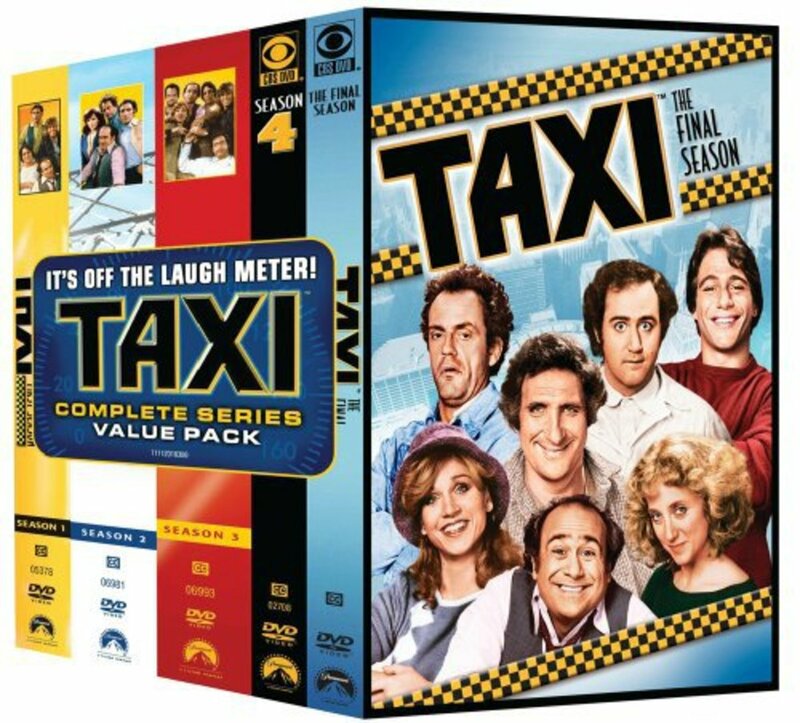 You can have a marathon of Taxi with this complete series or just pick the episode that you are in the mood for watching. Have some friends over to watch with you. It's the kind of series that you'll want to watch again and again.